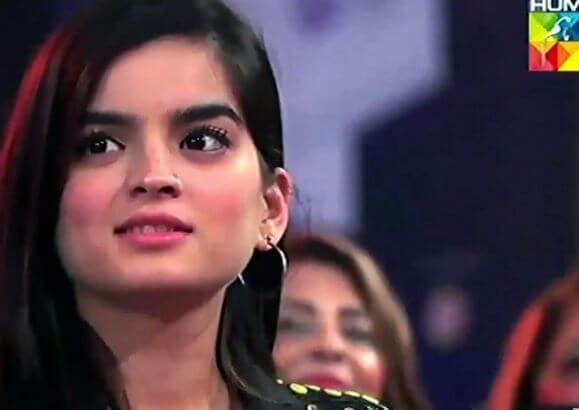 Hum Style Awards 2018, that took place last month, has yet again made it to the news but for the least glamorous reason this time! Feroze Khan, whose performance became one of the highlights of HSA’18, has recently threatened to boycott any such events in the future if they include any jokes about his personal life. Taking to Twitter, the Khaani-famed actor wrote that his family should not be included in any kind of discussion as they are not the part of showbiz, adding ‘watch before you speak’ at the end of his tweet! Apart from all the glitzy stuff, one more thing that made HSA’18 a night to remember was some of the unnecessary jokes that were disliked by the audience. Feroze highlighted one of such moments where the hosts of HSA ’18, Ainy Jaffri and Ahmed Ali Akber, cracked a sarcastic comment on the newlywed couple, Feroze and Alizeh while listing them among the top trending on-screen couples! 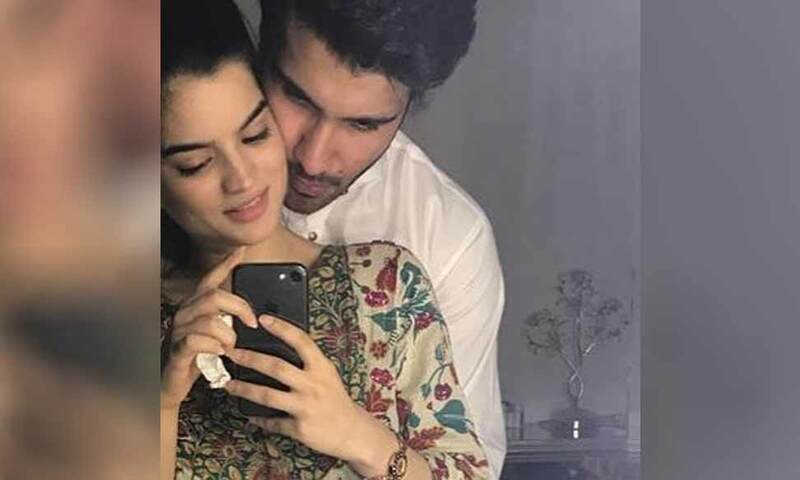 Ahmed’s sarcastic comparison of Feroze-Alizeh with the likes of Farhan-Iqra in Suno Chanda and Ahad-Sajal in Yakeen Ka Safar, sounds a little mean considering the number of hateful comments this couple had to go through after their marriage. But, that’s not where the joke ended! and the camera turned right at Alizeh Feroze Khan! 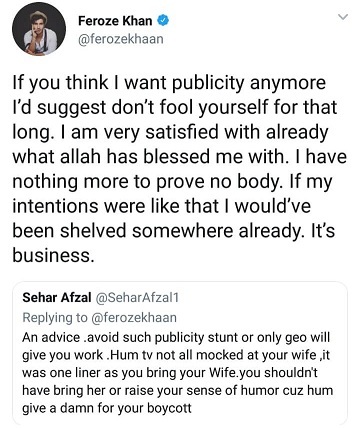 The joke was obviously scripted but Feroze Khan’s 2nd tweet is the proof that he clearly doesn’t want this culture to be continued! Many of his followers seem proud of him for being ‘a family man’! 👏🏼👏🏼well said!Family comes first ✨ award shows should know their limits. TOTALLY Agreed! When I was watching it I was like why they're including someone who is not from the industry, #HSA18 this platform should be aware to do this thing again! They think shows should come up with better content rather than mocking stars and their families! When U don't hve good content to show then you make fun of stars and their families to get rating.Totally unacceptable. When one of his followers called it a publicity stunt and asked Feroze to raise his sense of humor, he replied in the best possible way! And…let’s end this with Feroze Khan’s 3rd tweet of the day which is filled with wisdom and we wonder what he is talking about! Urwa & Farhan Mocked at QMobile Hum Style Awards 2016 but Laughed It Off!